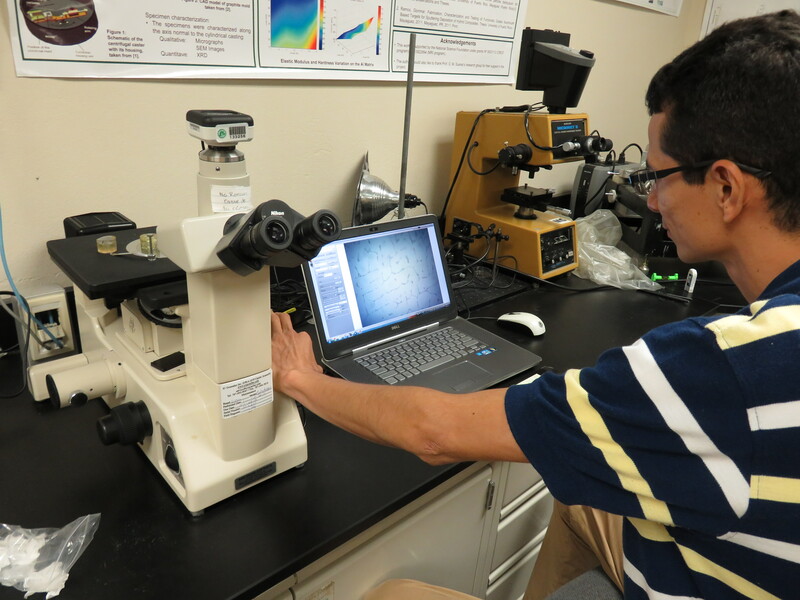 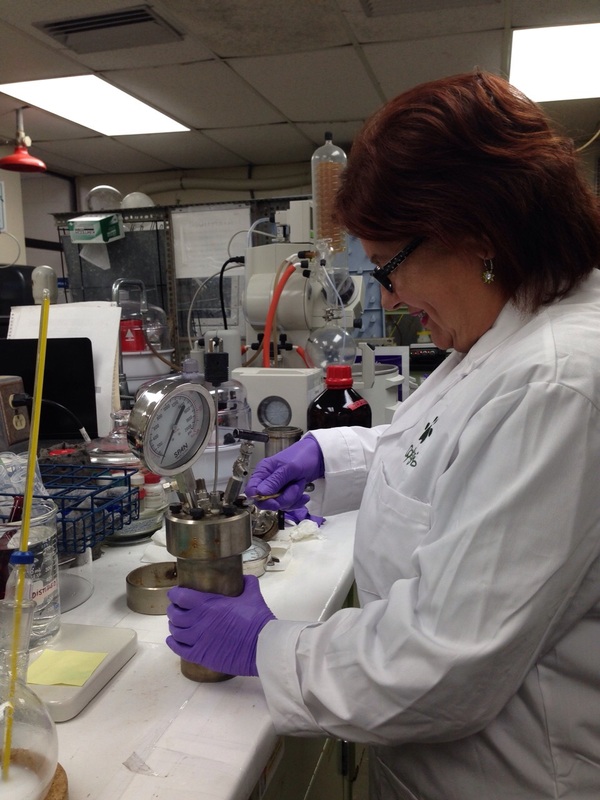 We are pleased to announce that National Science Foundation (NSF) will support Phase II of our UPRM CREST: Nanotechnology Center for Biomedical, Environmental and Sustainability Applications.The grant award was made for $5,000,000/5 years. 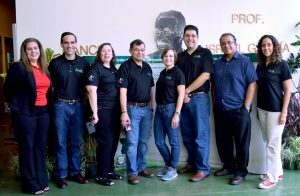 The Center executive committee members are professors O. Marcelo Suárez (PI, Material Science and Engineering), Arturo J. Hernández-Maldonado (Co-PI, Chemical Engineering), Madeline Torres-Lugo (CoPI, Chemical Engineering), Agnes M. Padovani-Blanco (CoPI, Material Science and Engineering) y Oscar J. Perales-Pérez (CoPI, Material Science and Engineering). 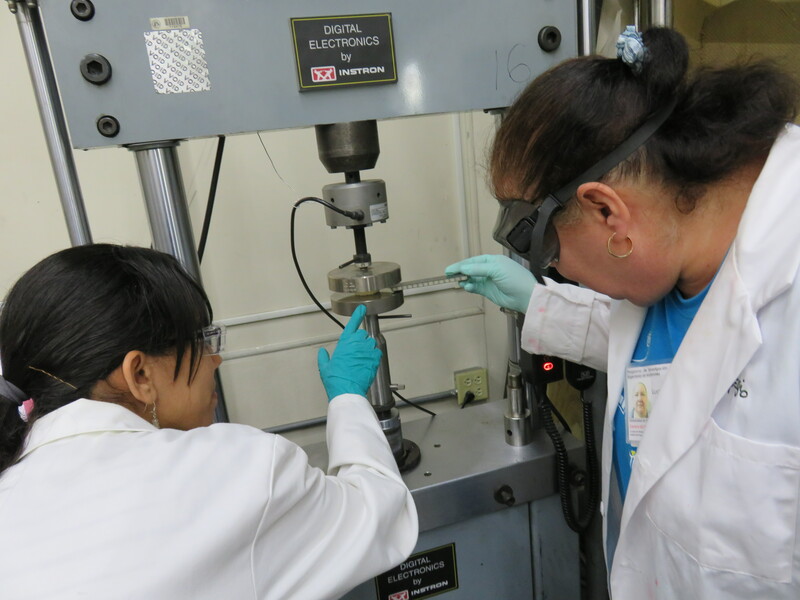 More than 20 faculty members of the UPRM, most of them from College of Engineering, will be spearheading the Center’s research and education activities. 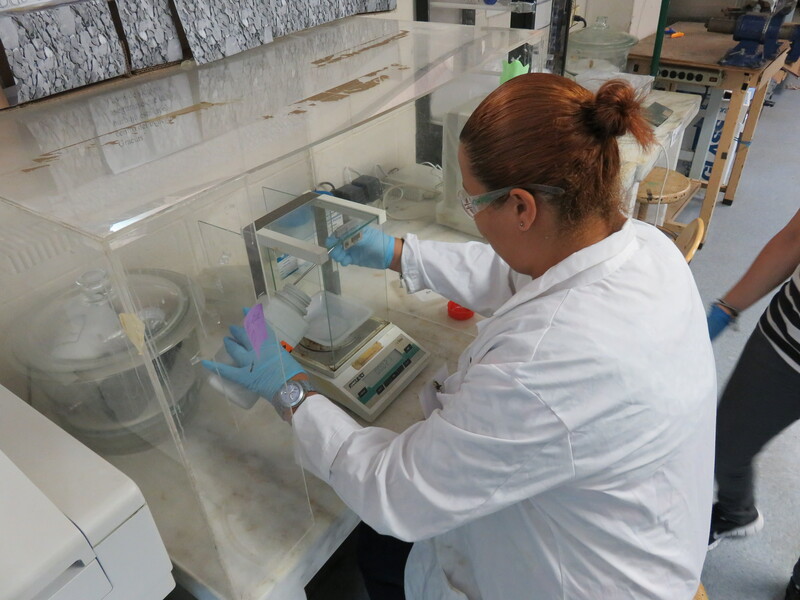 Upon completion of Phase I of the Center, which is scheduled to end in August 2014 after a total budget of $5,200,000, Phase 2 represents the largest active NSF grant ever awarded to UPRM. 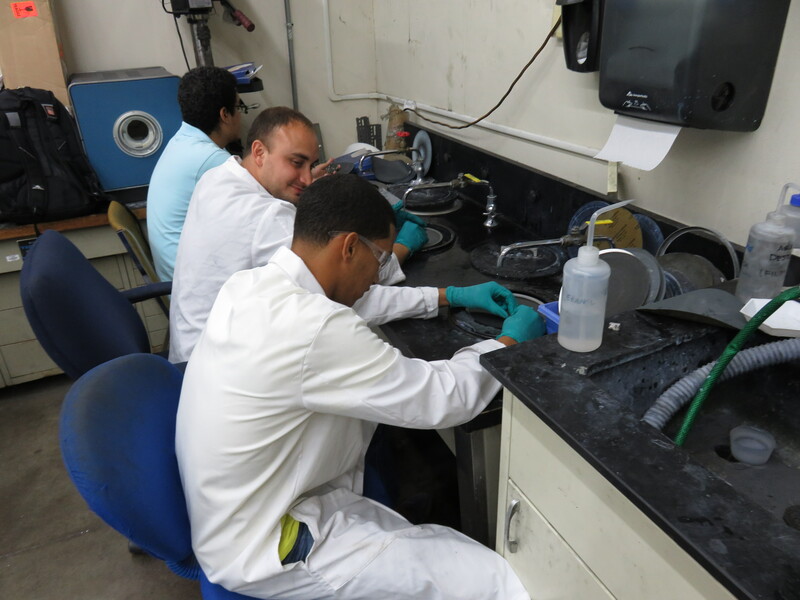 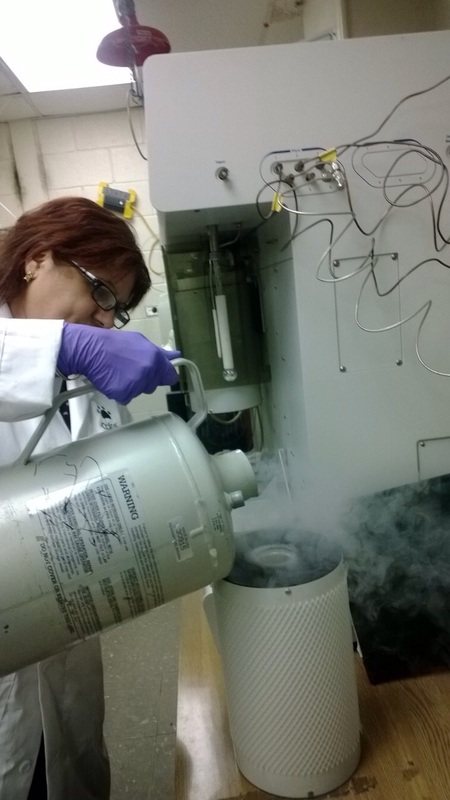 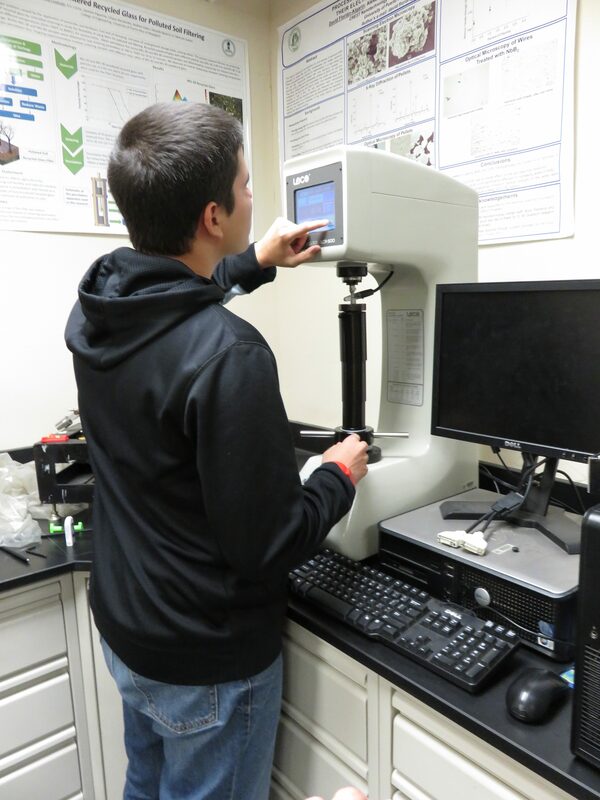 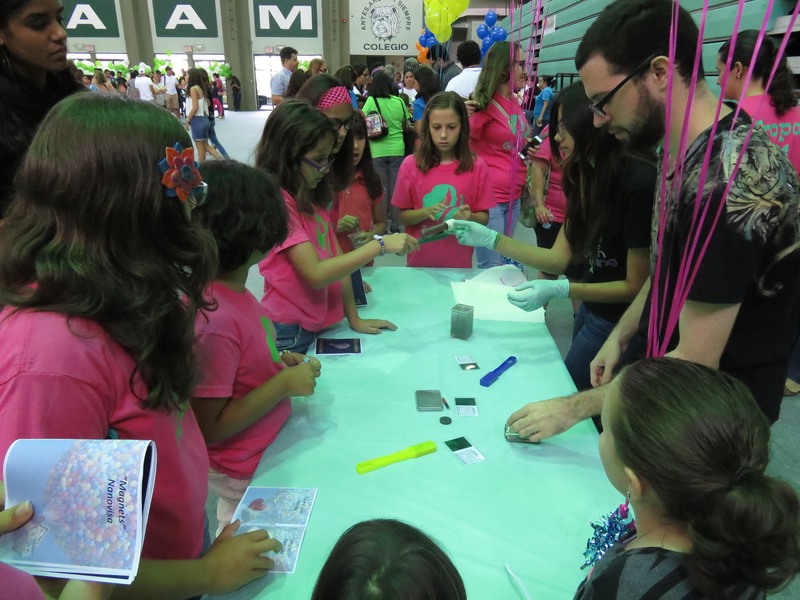 The Center’s mission is to promote research and innovation in Nanotechnology in fields related to biomedical engineering and environmental science, and sustainability while seeking to train a new generation of nanoengineers and nanoscientists. 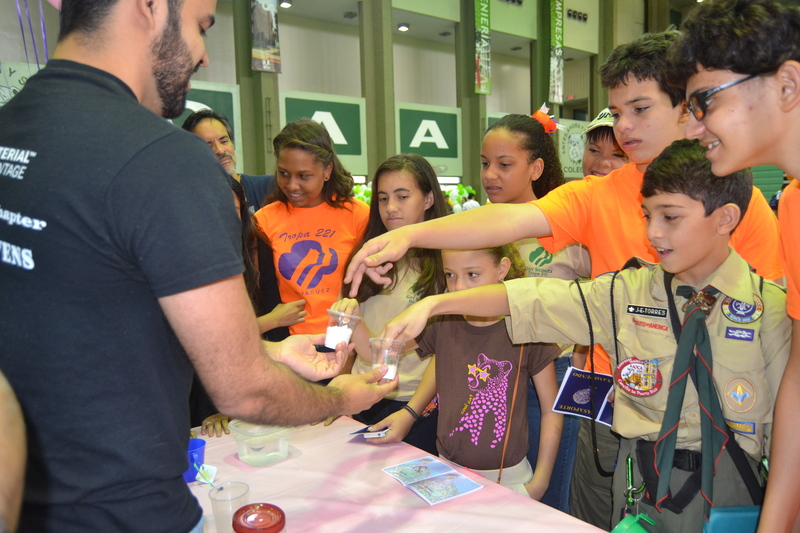 Nanito is a fictional character which was designed to embody “the ambassador of Nanoland” and to engage the youth into nanoscience. 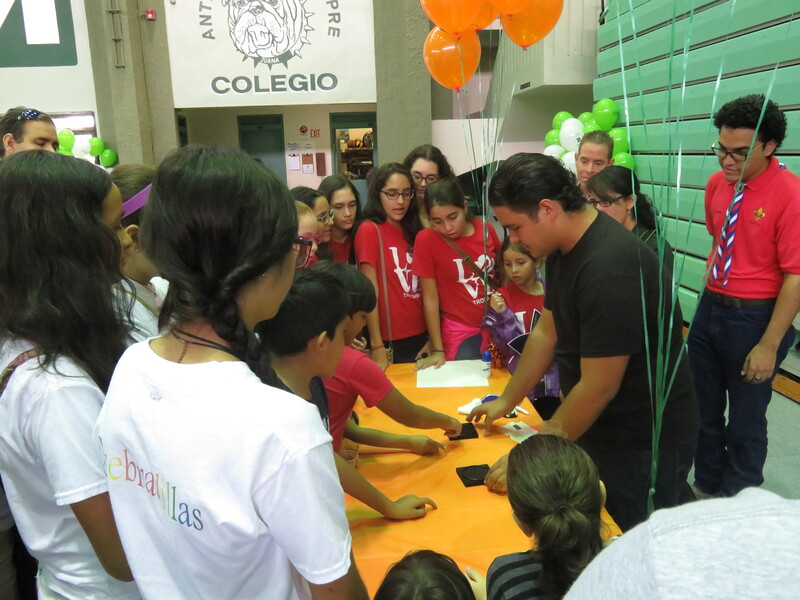 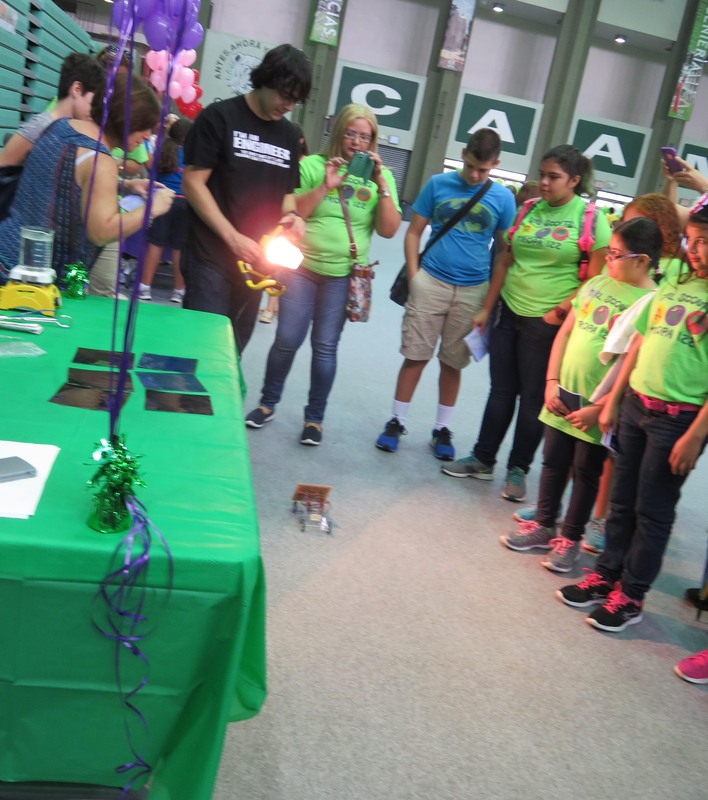 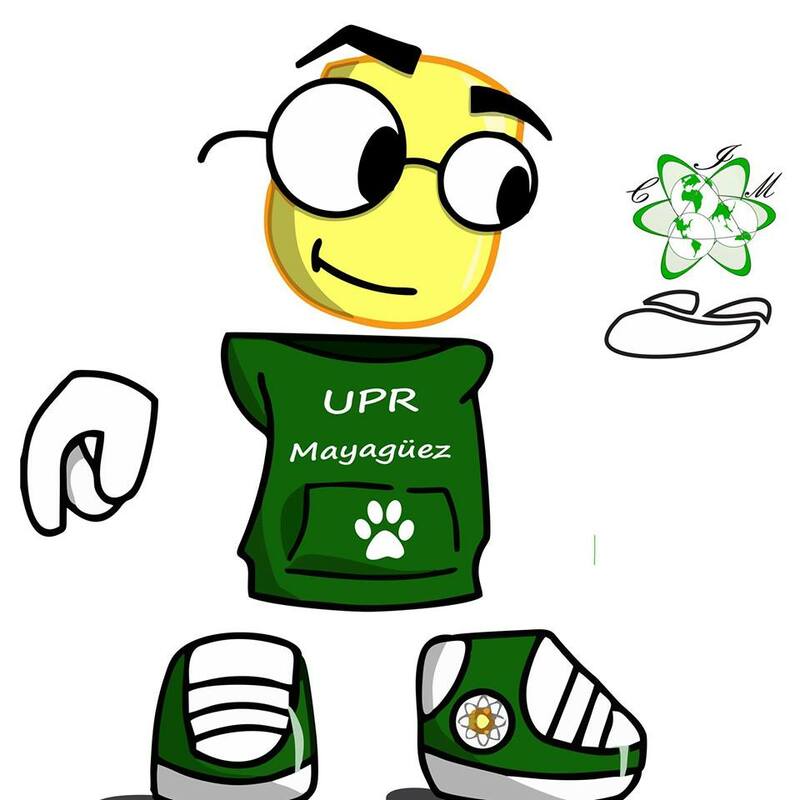 Since his creation, he has been adopted as a mascot in our Materials Science and Engineering (MSE) Clubs in the west side of Puerto Rico and also participates in all of our education activities. 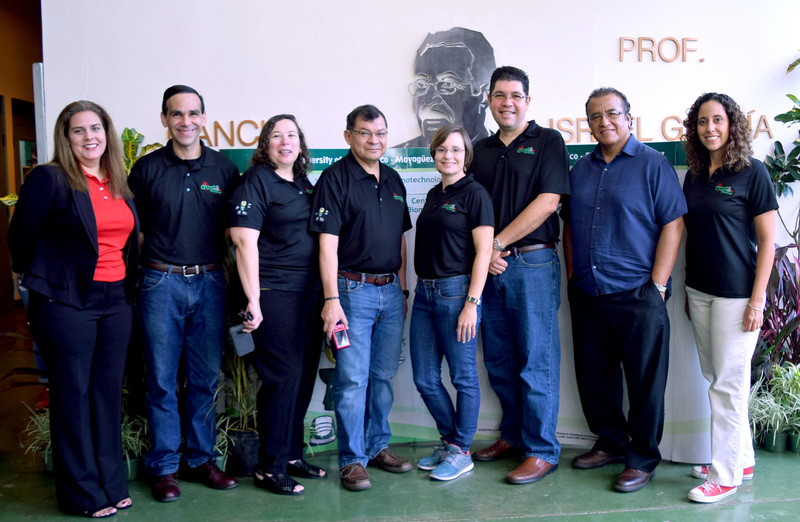 Prof. Agnes Padovani (Co-PI), Prof. David Suleiman (Senior Personnel), Prof. Jaquelina Álvarez (Senior Personnel), Prof. O. Marcelo Suárez (PI), Prof. Madeline Torres (Co-PI), Prof. Eduardo J. Juan (Senior Personnel), Prof. Oscar J. Perales (Co-PI), and Prof. Cristina Pomales (Senior Personnel). 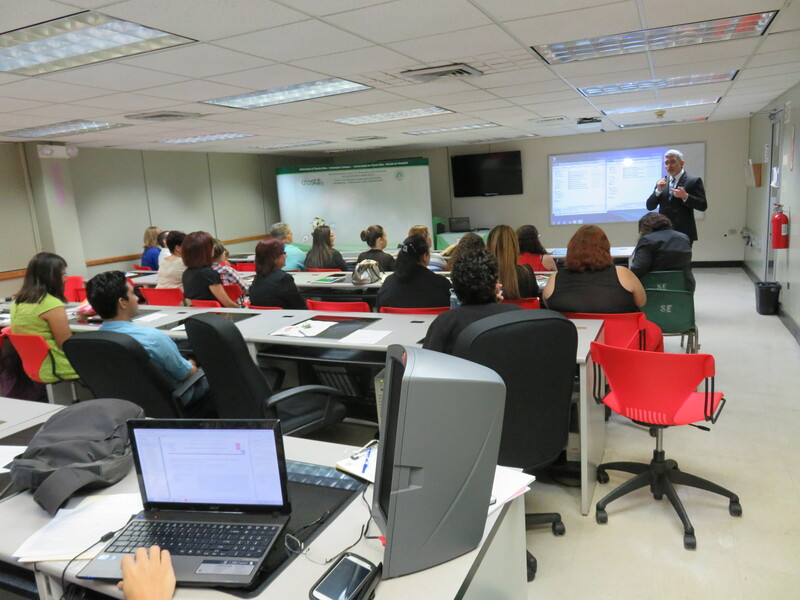 Some of these professors have been in CREST since 2009.